Mahamaya Palace Hotel & Conference Center Open! 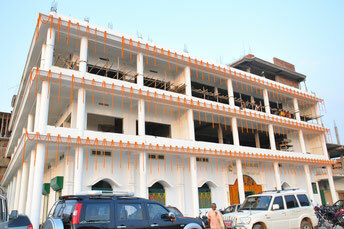 On October 2012, Mahamaya Palace Hotel & Conference Center opened at Bakrour, Bodhgaya. It is very near to Sujata Ghar (only one minute walk).